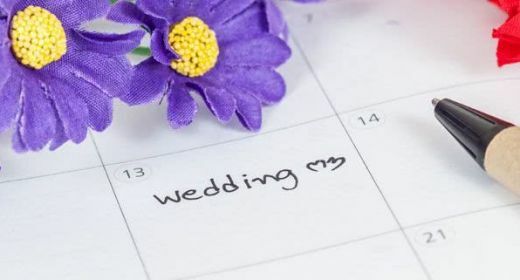 It’s going to happen at some point in the middle of choosing your guest list, detailing your budget or just thinking of all that you have to do to plan your wedding; you’re going to wonder for a moment whether or not eloping is right for you. Part of you is going to want to because it means you get to go away somewhere gorgeous and peaceful, exchange vows with the person you love most in the world and save so much money, stress and so many headaches. Then you’re going to remember that your mom would just die of horror and that your dad won’t get the chance to walk you down the aisle and you’ll miss out on that amazing party where you dance all night with your new husband and your best friends and family. And then you’ll think about how you can save so much money you can put a down payment on a house or start that business you’ve always wanted or have a baby and stay home for a few years since you’ll have all that savings. Do you do it, or don’t you do it? 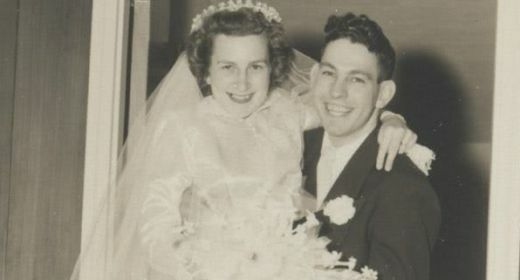 Is eloping worth it? While we can’t speak for you, we can offer you a few really excellent reasons eloping might be a much better idea for you than you thought. You might not even realize just how much fun you can have when you elope. 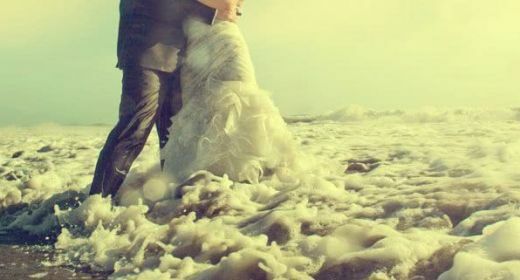 You already know this, but it can be the most romantic thing in the world to essentially run away with the person you love, exchange vows on a gorgeous beach somewhere and then spend the rest of the trip enjoying the excitement of your new marriage. It can be terribly romantic and absolutely beautiful, and it should not be something that you feel guilty about. You can elope with more than just your new spouse, you know. These days you can actually go ahead and get married at a destination that’s not really a destination wedding but more of an elopement. For example, you can invite your parents and siblings and let them pay for themselves so that they can come, you can save and you can all celebrate together. You can even invite all the people you want by telling them that if they want to make the trip and pay for their own tickets and hotel rooms and even their meal afterward, they are more than welcome to join. You might be surprised just how many people are happy to do this. After all, it is vacation. You get the savings, the wedding the elopement and the complete lack of stress that goes along with a wedding and all the plans associated with this big event. You dream venue might not have enough space to accommodate the fact that your husband-to-be has 11 siblings and an extended family of 300. That means you don’t get to marry where you always dreamed of marrying. But if you elope, you can go wherever you want and you don’t have to worry about accommodating anyone but yourself. At the risk of pointing out the obvious, just about everywhere in the world can fit at least two people – so that’s something to consider. One of the biggest reasons people say that they don’t elope is because they want wedding pictures. Here’s a novel concept, hire a photographer in your wedding destination. If there is one thing that you can find just about everywhere in the world, it’s a professional photographer that will go anywhere for a job. This means you get to have all the beautiful, traditional wedding photos you’ve always wanted and you get to keep them alongside one of the most romantic and beautiful memories of your entire life. 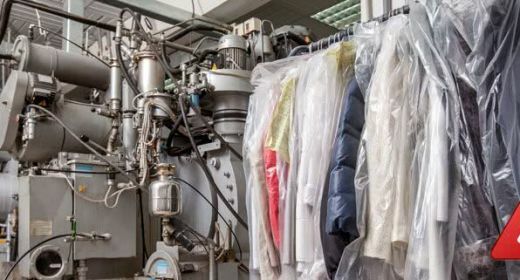 You can even wear a wedding dress if you really want to do that. It’s your day and your rules and you can do whatever you want. Sure, your parents and friends might be a little bit upset that you eloped and didn’t tell them, but at the end of the day anyone who is so angry that they never speak to you again is probably someone toxic you don’t necessarily want or need in your life in the first place. You can always work on grandkids to make grandparents happy, too. You won’t have guest list drama, placement drama or the drama of anything that is so typically associated with wedding planning. Why wouldn’t you want to get married without worrying about anything at all? If you’re the uptight type who likes everything perfect and micromanaging is your middle name, perhaps elopement might be a good idea. 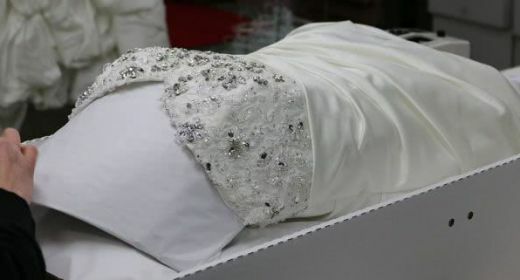 You can curb the bridezilla before she appears, which could save a lot of relationships. You see, a lot of people change when they plan a wedding. The behavior of those involved in the planning or party might turn others off, offend or even drive a wedge in even the closest of relationships, but eloping can all but eliminate that issue from your life. It sounds like a pretty good concept, doesn’t it? Let’s be real; the biggest reason people elope is because they want to save money. And we want to be the first to tell you that it’s okay to do this. It’s okay to want to get married but not want to spend so much time, money and effort preparing for one day. It’s okay; in fact, it’s kind of awesome. As someone who really does love a wedding, there’s a lot of respect for the people who are happy to say, “I’d rather save the money and buy myself a house or stay out of debt or pad my retirement account,” and elope. It’s responsible, and it makes you kind of a superstar. Putting your actual marriage and your financial future ahead of your wedding is mature, responsible and it’s not ‘boring’ as some people might try to tell you. It’s really just cool. 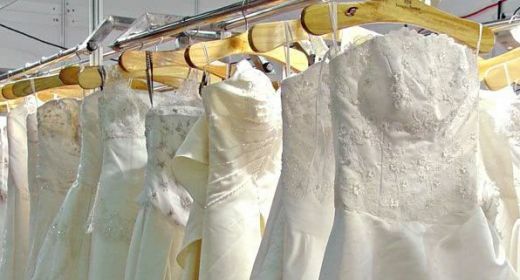 With David's Bridal recently filing for Chapter 11 bankruptcy and Alfred Angelo shuttering their doors without warning, we want our brides to know they're entrusting their precious wedding gowns to be cleaned and preserved by a top rated, family owned business with over 3,000,000 satisfied brides and over 100 years of rich history in the bridal industry. 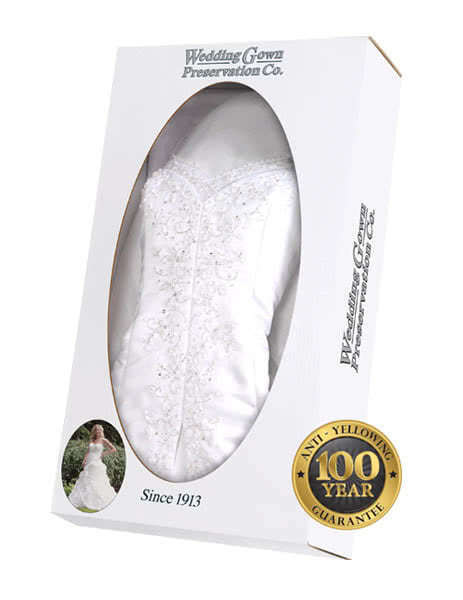 As an Elite online dealer for the Wedding Gown Preservation Company, we can guide you on your way to transforming your gown into a timeless memory to be shared with future generations.